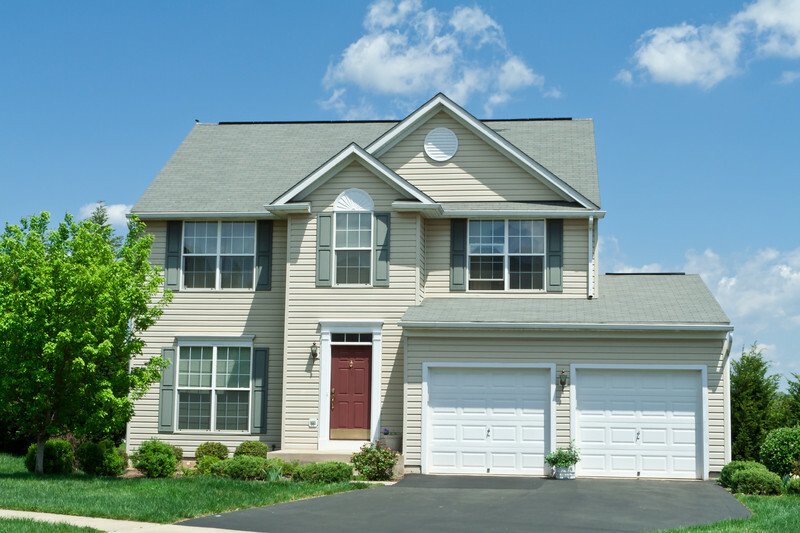 When you are considering a new exterior for your home, consider the wide variety of benefits that fiber cement siding offers. 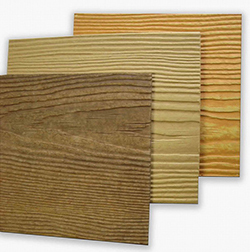 Also called cement plank lap siding, fiber cement siding is similar to cement board. 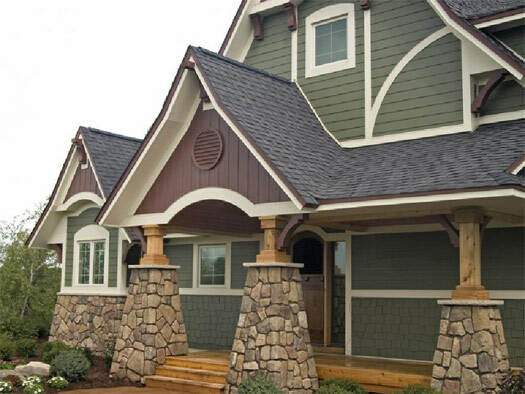 To get a better understanding of this unique building material and how it ticks off a lot of boxes on a homeowners’ checklist, take a look at the benefits of fiber cement siding. 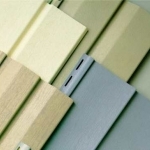 The main components of fiber cement siding are fairly simple. 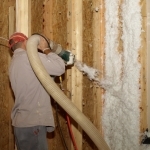 Water is used to dissolve cement, wood pulp, and a filler. The cement is usually limestone, iron and clay. The filler could be fly ash or silica sand. When it is mixed together, it is poured into molds where it hardens into the fiber cement siding used on home exteriors. Unlike some traditional building materials, fiber cement siding is available in many colors because it has the ability to be painted. 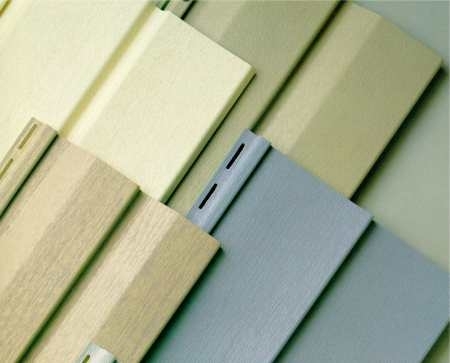 The only decision you will need to make about the color of fiber cement siding is whether you want to choose colors from the manufacturer or hire a private paint shop. Many private paint shops will offer hundreds of colors with warranties of up to 25 years. 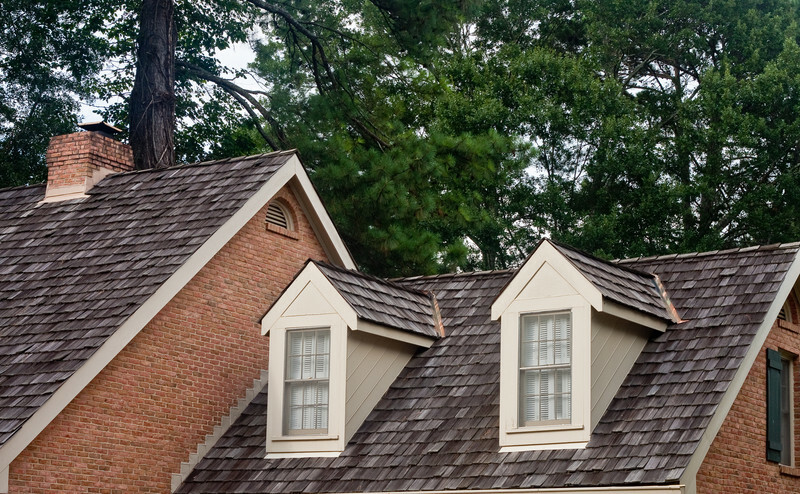 When homeowners choose fiber cement siding, they are particularly looking forward to not replacing their siding for the next two decades or more. Fiber cement siding is resilient to most outdoor conditions, and it is used throughout America’s diverse climates. For example, it is good at resisting high-altitude strong UV radiation found in the Rocky Mountains. Along coastlines, it holds up in high winds, salty air, and high humidity. In lush, warm climates like the southeast, fiber cement siding repels bacteria, fungus, and termites. When temperatures are below freezing, fiber cement siding will not crack even when there is a strong freeze-thaw cycle. In addition to being durable, one of the reasons that fiber cement siding is becoming popular in America is due to its fire resistance. 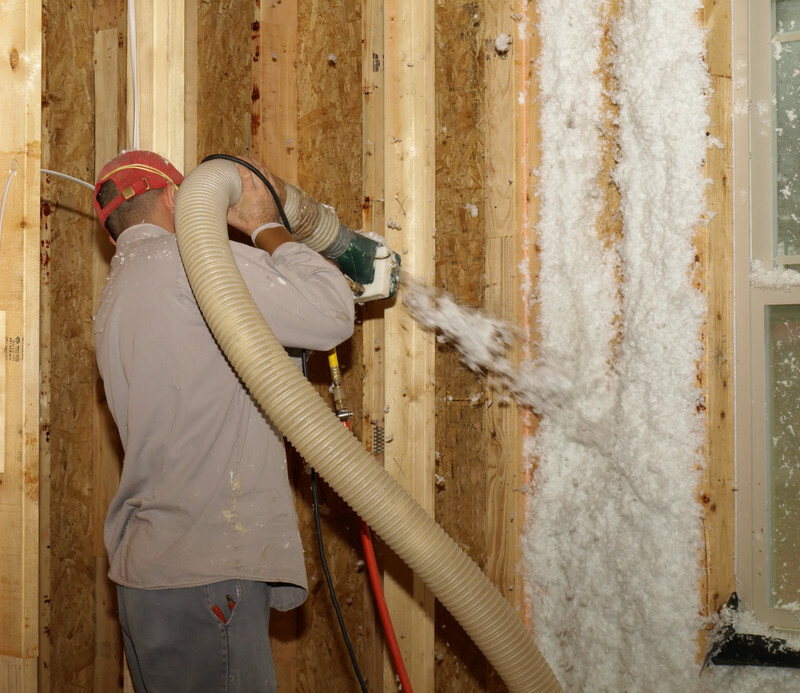 When you have noncombustible advantages like this in your building materials, it can help to reduce your premiums on your homeowners insurance. This is especially true if you live in an area where there are forest fires or wildfires. 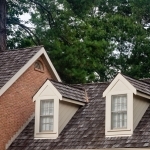 At The Siding & Insulation Company, we are happy to help you achieve a new look for your home. Our team of experts can help you with every transition in your next siding installation project to get the dependable and high-quality results you need. To get started, contact us and we will schedule an estimate for you.